I love Opcode. 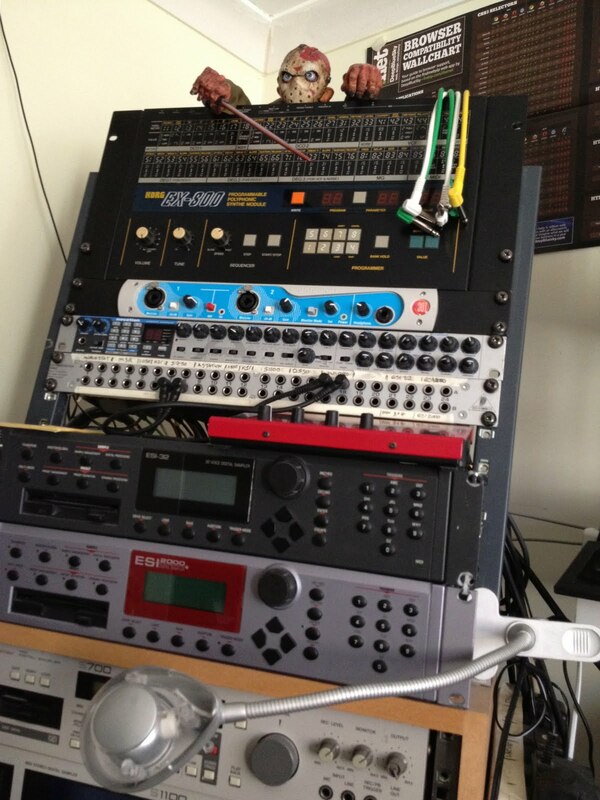 Great software - Vision, OMS and great hardware - Studio 4's and 5's. I use it to run my MIDI rig on the other side of my studio via my trusty G3 Powermac (500Mhz processor and 6gb HD - WOWZA!). Here are some photo's. 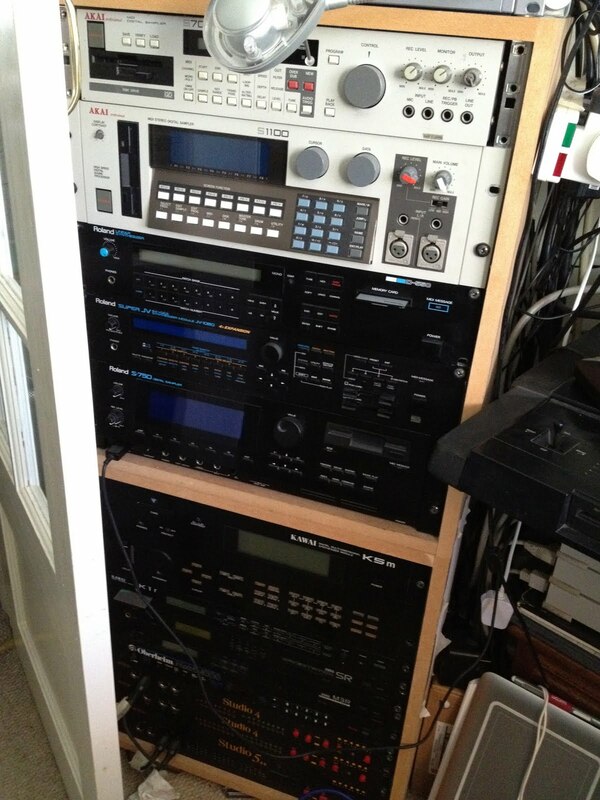 The top is Opcode's Studio Vision DAW, the other's are some of my MIDI gear - spot the Studio 4's and Studio 5LX. My other Studio 5 is dead at the moment - need to fix the circuit board (don't spose anyone has any tech leaflets or pix of insode a Studio 5? I'd use my other as ref, but it's got a slightly different wiring system for some reason? ).